One of the more enduring and iconic images of the twentieth century was the water cooler with a bottle on top, standing ready to serve in the corner of a home or office. Today, the options for coolers have changed and advanced a bit. Yes, you can still get the traditional cooler with cold spigot. But did you know, you can also get one with hot and cold? Or one where the bottle actually sits inside the unit at the base and is hidden from sight? Or one that conserves space by sitting on a counter top? Having premium water is only the start to a great water experience. Making sure you have the right equipment providing you with your water is just as important, and with Tyler Mountain Water, you can be assured that you’re getting the highest quality coolers and gear on the market today. 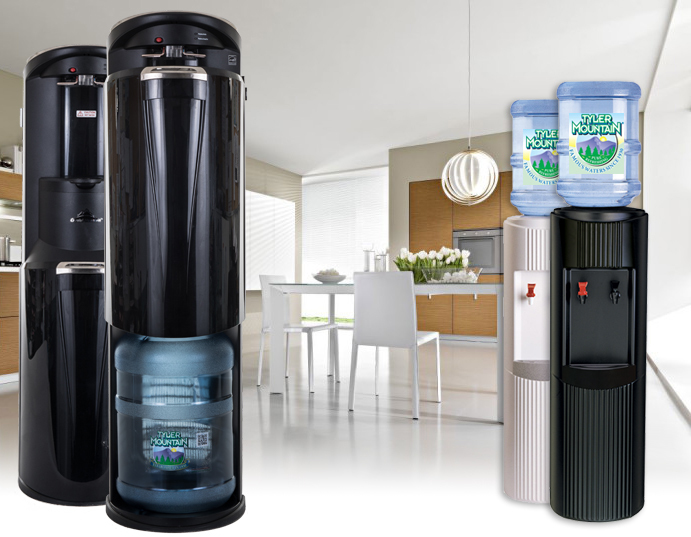 Top-quality equipment provides incredible enhancements to your water and can actually be a fun addition to your home! Contact us today to find out what’s right for you home!